Everyone wants the peace of mind that their wishes will be carried out when they pass away. The only way to ensure your assets are divided in accordance with your desires is with an estate plan. Wills are a straightforward way to dictate exactly what will happen to your assets and debts when you are incapacitated or have passed away. The experienced estate planning attorneys at Brave Law Center, P.C. 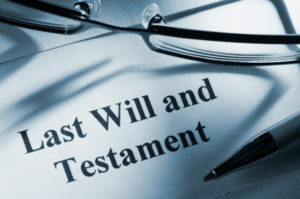 can help you create a will that organizes and divides your wealth amongst your family while minimizing the stress around your death or incapacitation. Contact our office today at (309) 685-7900 for details. When Is a Good Time to Create a Will? One of the most common questions we get at Brave Law Center, P.C. is about the timing of creating a will. For most people, any time is the perfect time to assert your wishes, even if you don’t have a lot of assets. Here’s why: when you pass away or become incapacitated suddenly, it puts a lot of stress and pressure on your family to make big decisions. They may not know your wishes with regards to life-sustaining care, funeral arrangements, or asset distribution. Having a plan laid out prior to any major event can take the guesswork away from your family and let them focus on carrying out your final wishes with the peace of mind that they are doing what you would have wanted. Make a list of your major assets. Think about life-sustaining medical care and what you would want/not want performed. Make a list of trustworthy people you would like to distribute your estate. Write down any questions you have for your attorney. 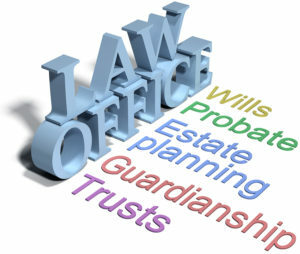 If you have questions about wills, trusts, or estate planning, please contact Brave Law Center, P.C. at (309) 685-7900 to schedule your appointment with us today.